Reader Royale with Cheese loves flat desktops, and so do we. This time around his desktop pays homage to the legendary fuzz pedal, the Big Muff. It’s a simple, flat look that says a lot if you know what to look for. Here’s how it’s all set up. That’s all there is to this one! 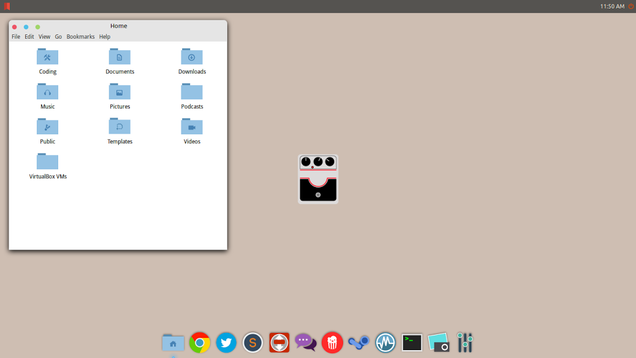 If you’re already running Linux with Cinnamon on top (like Linux Mint, for example) then the rest should be pretty easy for you. If you have questions about how it’s all set up, and how you can set up a desktop like it, head over to his Kinja blog (linked below) to read more about how it’s done and to ask your questions.